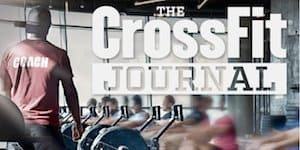 Most people come through our doors looking to “lose weight and get toned.” This is great and now we can take it a step farther and put a number on it. 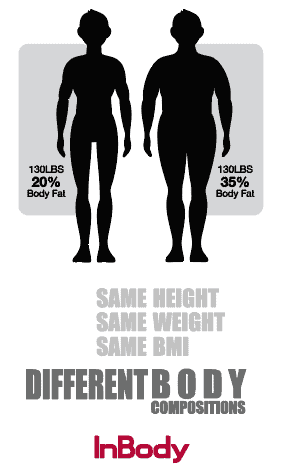 The goal now becomes fat loss and/or muscle gain. 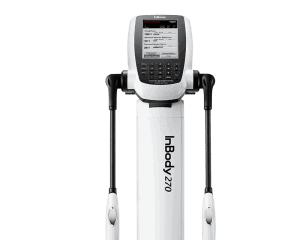 The scan takes less than 1 minute and is non-invasive. Spend 15 minutes with a Coach to discuss your results and leave with a plan of action. Knowledge can be powerful if you use it to make informed decisions that support your goals. 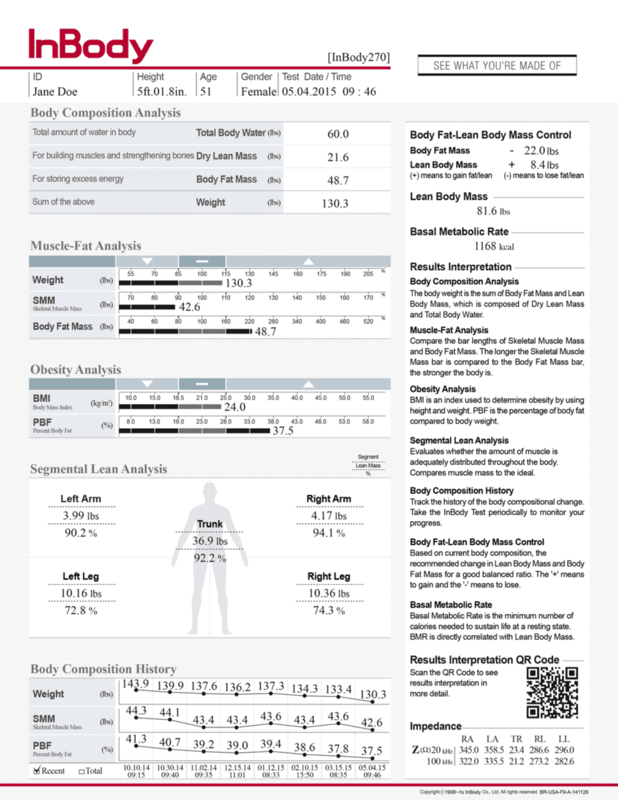 Schedule your InBody Scan today to effortlessly and intelligently track the progress of your results using reliable information.